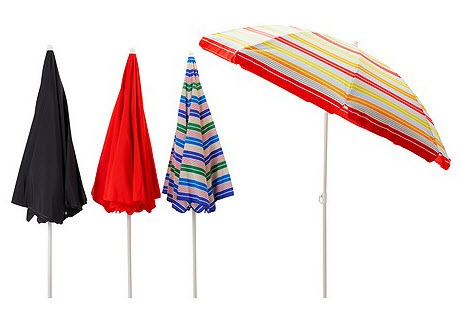 Are you ready for that last minuet summer party? Yea, me neither. But now is the time to stock your party closet for that last minute (or planned) get together. 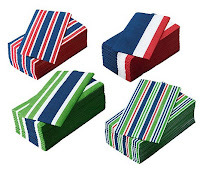 Pretty Striped Napkins- I am loving all these colors! 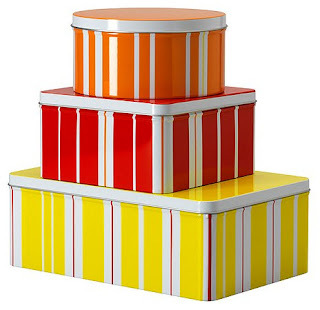 And you can send leftovers home in these striped tins. All in all these items would make for a very festive and colorful last-minute summer soiree to remember! Just let me know the date and time and I'll be there. everytime I go to ikea i buy tons of paper napkins!! for some reason paper napkins are really expensive in british supermarkets and really bad quality! love these, and all your colorful picks!! 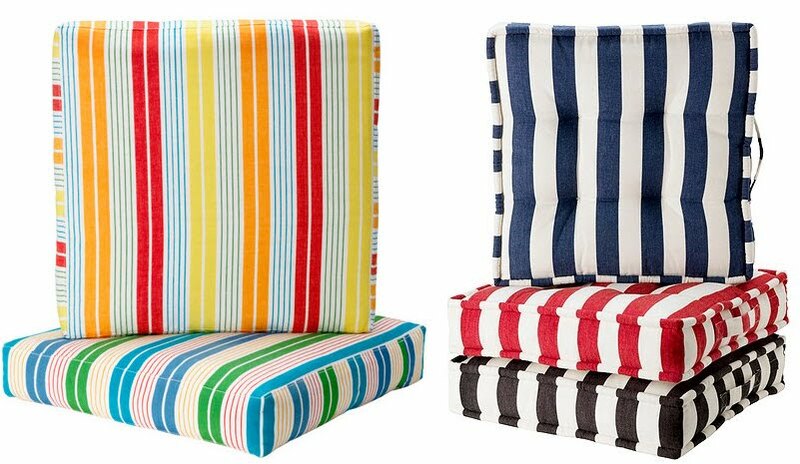 Gotta go to IKEA next week; I'm glad you reminded me of those striped cushions. 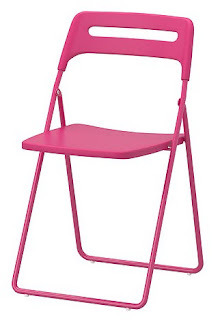 I am getting them for my outdoor chairs. 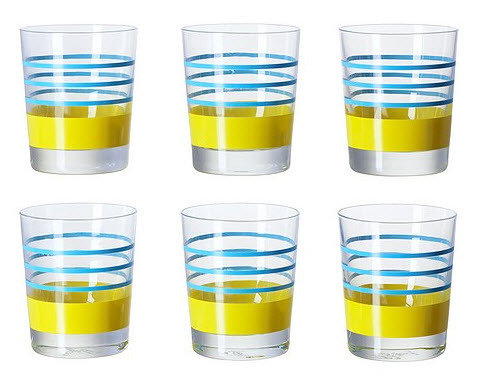 Oh my gosh, these party essentials are so cute! 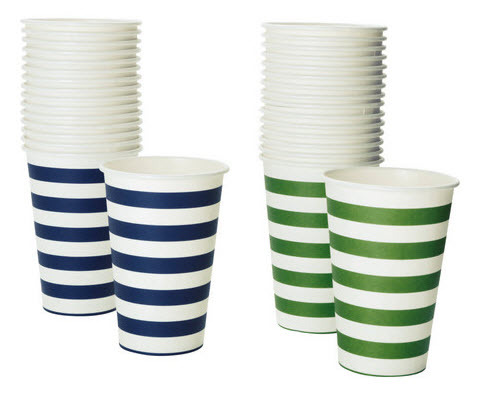 I love stripes and would definitely pick up those cute cups. The hammock looks so inviting. I have been looking for one. I am gettin' myself over there! 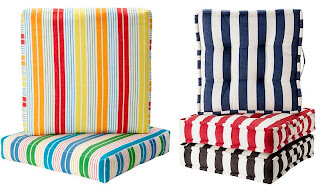 I have gray and white striped napkins from them that I LOVE. 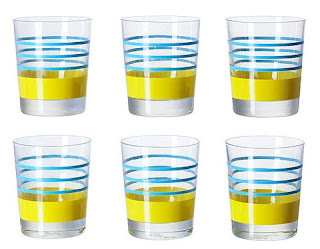 although I love to use real glasses only, I am loving the striped cups. like really loving. I am going to have to remember all of these when I have a party this summer...thanks man. they are all very festive and fun. Loving all those fun napkins. And stocking up on those cool chairs is inspired! 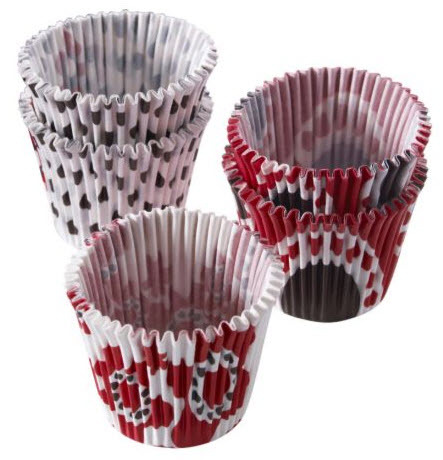 I keep plain black cocktail napkins on hand, but these are so much more fun! 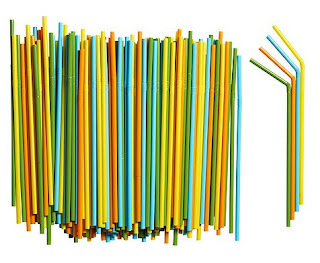 And I'm dying for some stripey straws! I'm in desperate need for those striped cups! so many great things! love all of them.